Littman was most recently Marina Maher Communications' chief innovation officer. 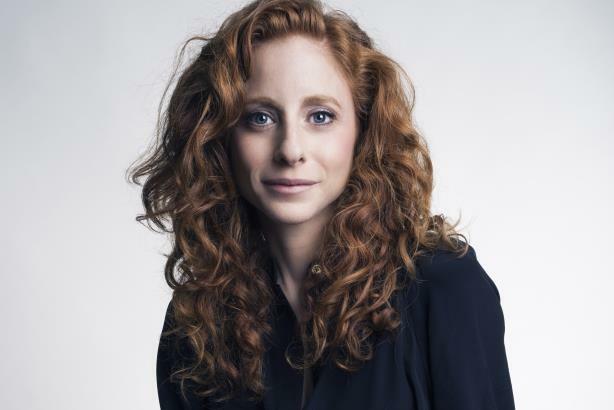 NEW YORK: Publicis Groupe has named Diana Littman as CEO of MSL U.S, replacing Ron Guirguis. She will report to Arthur Sadoun, chairman and CEO of the holding company, and serve as a member of Publicis’ U.S.A. executive committee. Littman will oversee MSL’s offices in New York, Washington, Atlanta, Boston, Chicago, Detroit, and Seattle, and manage its work across sectors, including consumer marketing, corporate communications, social purpose and sustainability, and healthcare. Littman previously worked at Marina Maher Communication for 11 years, most recently as chief integration officer. Previously, she was SVP at Cohn & Wolfe, according to her LinkedIn account. Littman is replacing Ron Guirguis in the top U.S. position at MSL. Guirguis, a veteran of Edelman and FleishmanHillard, was named U.S. CEO three years ago, reporting to global chief executive Guillaume Herbette. MSL told staffers at the end of this summer that it was moving to one P&L and naming staffers to two newly created leadership teams: a seven-person U.S. executive team and a 22-member U.S. leadership group. The latter includes the firm’s executive team and all U.S. practice and sector leads, as well as other senior agency leaders. MSL country leads generally report to the country leader for Publicis in the country. Nick Colucci is COO of Publicis Communications North America, while Herbette is the leader of MSL’s global network. Globally, MSL’s revenues were flat last year at $470 million and down 9% in the U.S. to $150 million, according to PRWeek’s Agency Business Report.